all four seasons of the year. 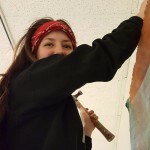 EOU offers a complete package to teach in the arts. Complete your bachelor's and master's in one place. Access to education where you are in life. Experience the possibility of doing field research at the undergraduate level. Have the best college experience possible living in our top-notch, suite-style residence halls. Prepare yourself for a fulfilling career teaching in elementary education. If you’re on active duty or a member of a military family, EOU is a great fit! 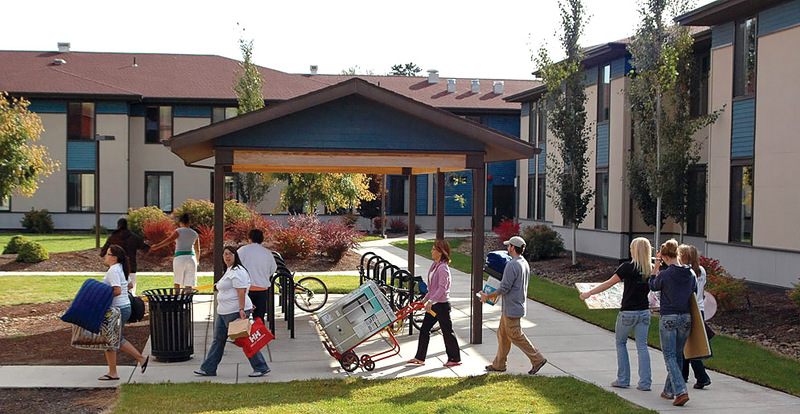 Take a peek inside EOU! Prepare for the world beyond college with our high-quality liberal arts and professional programs. Classes are available when and where you need them – at our main campus in La Grande, online almost anywhere in the world, or onsite at our centers across the state. 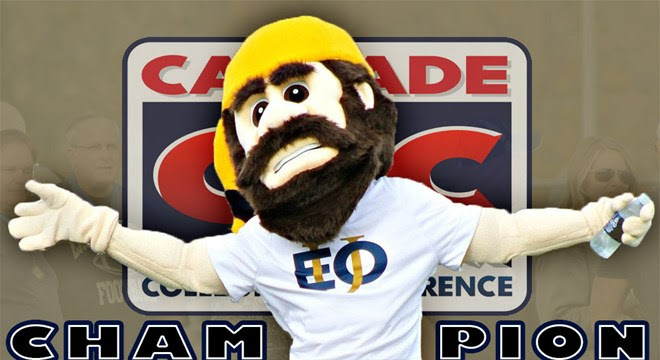 For the first time in six years, Monty the Mountaineer has won the Cascade Collegiate Conference Mascot Challenge, out-voting Yote the Coyote from the College of Idaho in the finals. It's easy to find and share news and events at EOU.